You must be a member of the Warsaw Games Group to attend this activity. Would you like to join this group? 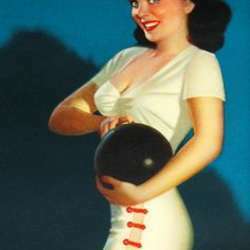 Let's open the bowling season for Protected content , have a cool bowling game, fun and drinks together! The lanes are booked from 17: Protected content .